Head coach Tony Francis reacts to questionable call along the baseline while taking on Missouri Southern at the Hyland Arena. This marked the sixth loss for the team this season by five points or fewer. On this occasion, the game came down to the final shot. 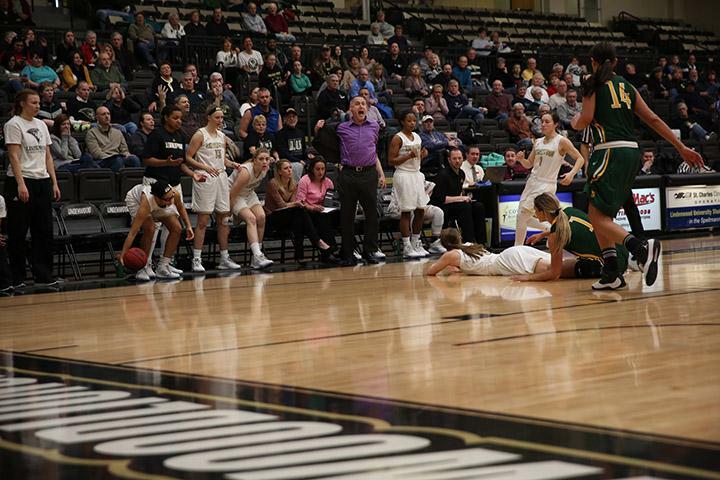 Following a Missouri Southern made free throw with 15 seconds remaining that stretched its lead to 71-68, Lindenwood point guard Jenny Rocha brought the ball into the frontcourt, trying to find an open teammate for the game-tying three. The only problem: The defense was airtight around the perimeter, leaving her only one choice. With two seconds remaining in the contest, Rocha launched a shot from two feet behind the line, watching it bounce off the side of the backboard. As it landed, the final buzzer sounded and the game came to a close, extending the winless streak for the team to eight games. 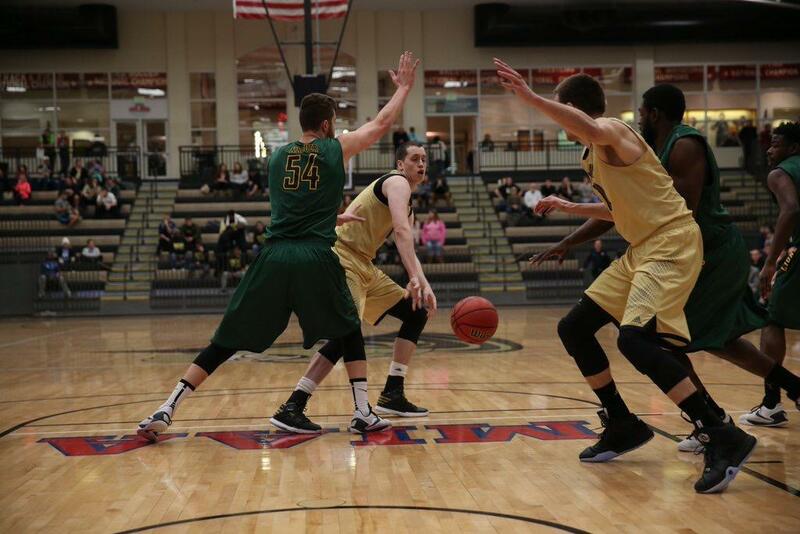 The team’s last win came on Dec. 20 against Northwest Missouri. As this particular game wound to a close, Lions head coach Tony Francis believes that his team didn’t trust their instincts, relying to heavily on him to give them the answers that would lead them to victory. In a losing effort, Kassidy Gengenbacher scored 16 points for the Lions before fouling out in the game’s final minutes. Francis praised the composure and leadership of Gengenbacher throughout this rough stretch of games, saying that she is giving everything she has on the court for her teammates. As the team looks ahead to their next games, Francis said that finding a secondary source of offense will be on the top of the to-do list, as teams are working hard to take Gengenbacher out of plays. This will likely include getting Rocha and freshman guard Charisse Williams more involved offensively. The team will return to the court Thursday, Jan. 28 on the road against Northeastern State hoping to find their first win of the new calendar year. 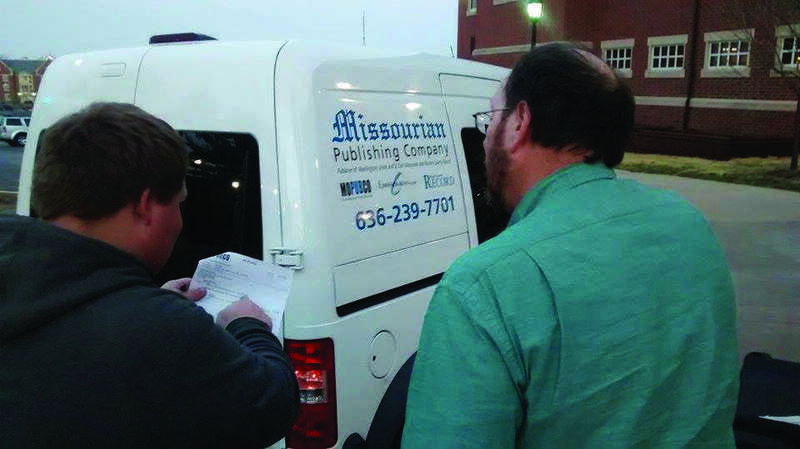 Published May 19, 2015; 9 a.m.